Disney’s Wilderness Lodge | It's "All in WDW"
Dining Recon: Storybook Dining at Artist Point! Howdy, folks! We have a special “meal” on tap for today. 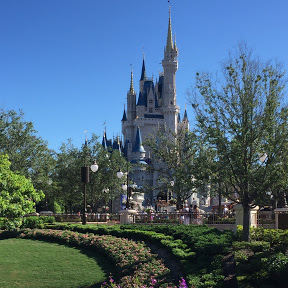 It’s something relatively new in Walt Disney World – Storybook Dining at Artist Point! I have to confess … character meals are not our thing. Having said that, I was curious to see what Disney had done to Wilderness Lodge’s beloved former Signature restaurant. Fortunately, Jenna of Resort TV1 rode to the rescue with a recent video covering her evening with Snow White and pals. Check that out below. In the meantime, if you’re interested in learning more about this new experience, please refer back to this post on Disney Parks Blog. Within, they provide a complete description – including over a dozen great pictures – as well as pricing! Do you think it’s worth the price? Leave us your thoughts, here, on this post, on Facebook, or on Twitter! A Double-Dose! 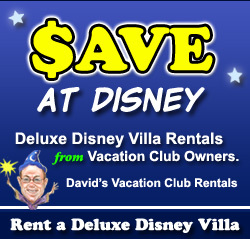 David’s Vacation Club Rentals and Our Weekly News! 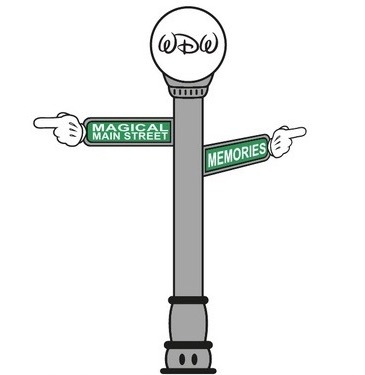 It’s WDW Main Street! Take two, folks! But, don’t call me in the morning! Just listen and enjoy! 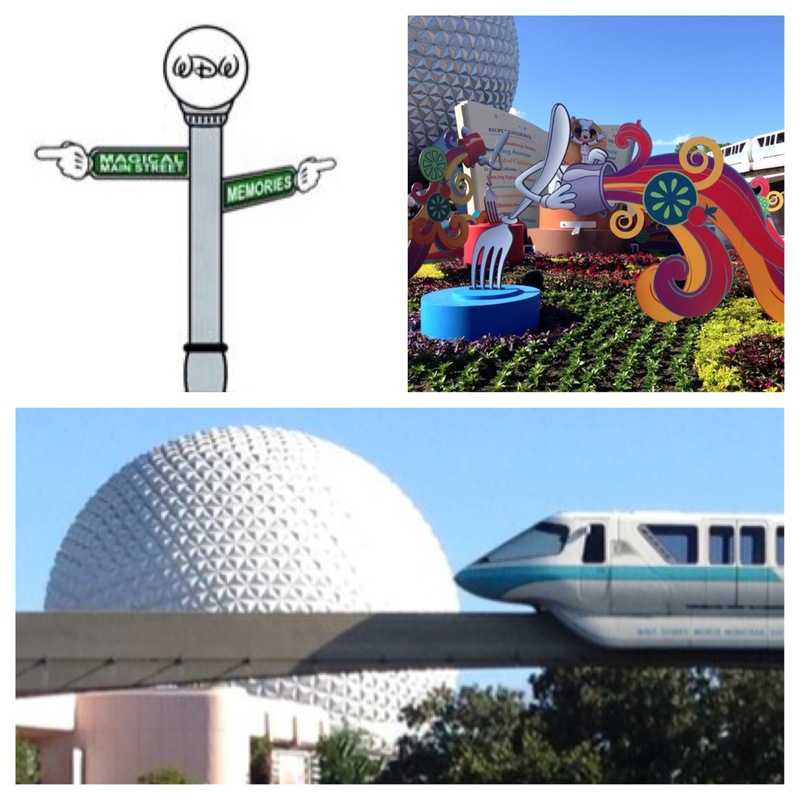 It’s a duo of podcasts – WDW Main Street style! First, catch the gang as they entertain Melissa from David’s Vacation Club Rentals at the Main Street Pub. They talk everything DVC that Disney has to offer. Next? Doug, Dennis, and John get together to discuss this week’s news. And, then Doug got to ranting. That’s OK, though. Know why? Because “ranting means ratings”! All in WDW’s Readers Recommend … BBQ Pork! So, our son and his wife will very soon move to Nashville, Tennessee. You see, he earned a residency position in Emergency Medicine at Vanderbilt University! Looking at this week’s dining polls, the All in WDW “universe” would very likely wholeheartedly appreciate Nashville! Take a look back at both Whispering Canyon and Captain Cook’s, if you “voted” your opinions several days back. If not, please jump back and weigh in now! Of course, Captain Cook’s Pulled Pork Nachos aren’t necessarily BBQ, but they’re close enough, I’d say. Those that have tried them? 100% of the respondents, thus far (myself included), would definitely recommend them to friends and family alike! Plus, 89% of those who have visited this quick service, rate it a 4 or 5 on a scale from 1 to 5. High marks, Captain! Congratulations! Whispering Canyon earns a similar level of your love. 82% of those that answered rank their experience there as a 4 or 5. In other words, they had a great time! And, what did they enjoy most? You guessed it … pork! 86% of you declared your affection for Canyon’s Slow-smoked Pork Ribs and Barbecued Pulled Pork! In the end, I think it’s safe to say, my friends that “All in WDW’s Readers Recommend” Whispering Canyon Cafe in Disney’s Wilderness Lodge as well as Captain Cook’s in the Polynesian Village Resort. Take our advice! Add both locations to your future “menus”! “Whisper” us up some BBQ, Disney! Yes, it’s another tasty “Dining Recon”! Good morning, folks! Has your week started off well? I truly hope so! So, what’s “on tap” for today? What?! More great Disney food? Of course, my friends! Don’t you expect that from me, by now? Actually, I was on my way over to the Magic Kingdom to show you, yes, even more food, and I decided to stop by the Wilderness Lodge. Why? Well, to enjoy some tasty barbecue, of course! To be truthful, this particular visit to Disney’s rustic tribute to America’s Great Northwest was a very special day. It was Mrs. All in WDW’s birthday! A lunch at Whispering Canyon was her only request! Canyon’s menu comes packed with great choices, but, naturally, we had to order their All-You-Care-To-Enjoy Skillet. It’s phenomenal! Loaded with barbecued pulled pork (top), slow-smoked pork ribs (move clockwise), mashed potatoes, corn on the cobb, roasted chicken, sausage, and baked beans (center), this dish is a big winner! Of course, if you’ve never been to Whispering Canyon, I have to “warn” you … your meal comes with entertainment. You see, your servers come ready to fill your time with “a rowdy, rootin’ tootin’ good time”! In other words, if you want to “jump in”, the antics they’ll drag you into are legendary! Of course, if you’re more inclined to have a semi-quiet breakfast, lunch, or dinner, you can just “watch” and laugh! So, before I leave, let me ask you a few questions! What do you think of this very-popular spot? Seven Seas Lagoon? Seven Seas Revealed! Good morning, folks! I hope that your weeks have started off on an excellent “note”. Before I jump into revealing the answers to yesterday’s onslaught of trivia questions, let me give any latecomers to this little party once last chance to weigh in with their responses. Seven Seas Lagoon? Seven Seas of Trivia! How well do you know Disney’s “seven seas”? Take your shot right here! Wow! This pile of water-logged questions turned out to be a bit tougher than I expected, I’m afraid. Thanks for taking on the challenge, my friends! Let’s reveal the “secrets”. #1 – Seven Seas Lagoon reaches a depth of 14 feet. The most popular response, as of this writing, was 21 feet. It amazes me that WDW’s ferry boats can navigate in such a shallow “pond”! #2 – Seven Seas Lagoon connects with adjacent Bay Lake. Yeah, I didn’t fool many with that question. You blasted it into the bay! #3 – Of the choices, only Wilderness Lodge does not border Seven Seas Lagoon. Of course, you “owned” this question too. 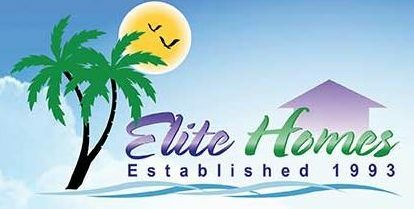 You certainly know your resorts! #4 – In total, 3 ferry boats can cross Seven Seas Lagoon in order to deliver Guests to and from Disney’s Magic Kingdom. The most popular answer, so far, was 2 … but only by a slim margin! #5 – I knew this one would be tough. The normal capacity of each ferryboat is about 600 to 650 passengers. Very big boats! The most popular response was 400 to 450 passengers. #6 – Seven Seas Lagoon’s infamous “wave machine” was located on Beachcomber Island. Want to learn more about the Poly’s doomed wave machine? Check out this great article by Jim Hill! #7 – Of the choices I gave you, only Runoff Rapids does not find a home on Seven Seas Lagoon. Once again, I didn’t fool you for even a second. Those rapids can be found at Blizzard Beach! Great work, my friends! You made it through the “Gauntlet of the Seven Seas”! See ya’ real soon!